Collecting email addresses from people, like any other personal information, is becoming increasingly difficult. People are suspicious of any attempt to collect personal data, some for strangely paranoid reasons, some because they have legitimate concerns and most for some combination of the two. However, it is not getting any less important to collect data, and a valid email address is one of the bare essentials. Post-purchase follow-up is important no matter what you are selling, but it is especially important if what you are selling is an experience. You need a way to communicate with your guests after their stay, and email is a cheap and unobtrusive way to do this. You can use email to nurture a relationship with your past visitors, sending them information about future events they may be interested in, offering repeat-visit incentives, and, of course, asking for feedback about their stay. Tell guests why you want their email address. Let them know that you care about how their stay goes and you want to be able to send them a short questionnaire after they have left. Most guests will appreciate your concern and will be willing to help you out. 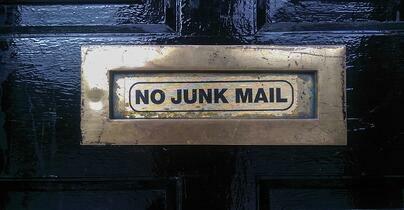 If you plan to send them promotional material, tell them that as well, and give them the option to say no. Follow basic email ethics; don’t spam your guests – if they said that they didn’t want your promotional material, don’t send it to them. And don’t pass on your guests’ email addresses. Ever. 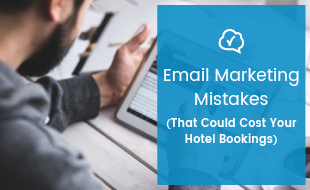 Make sure that your team is aware that they need to be collecting email addresses from all guests, and ensure that they understand why they are doing so. If you are collecting emails so that you can gather guest feedback and improve your hotel’s offering it is in the best interests of your team to contribute to the success of your business. 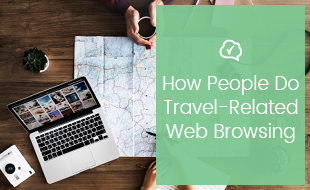 Ask your guests for their email addresses when they check-in and again when they check-out. Asking again upon check-out gives you a second chance to collect the address if you didn’t get it on check-in, it gives you a chance to catch any spelling errors, and if a guest gives you two different email addresses you then have the opportunity to ask which they would prefer for you to use. Many people, especially business travellers, use their emails for record-keeping, and will appreciate an invoice sent electronically. You probably have an information and indemnity form for guests to complete when they check in. This is a good time to ask for their email, but only if you keep the form short. 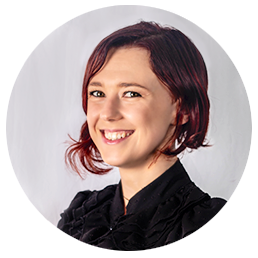 Your guest is probably keen to be resting or off having fun, and will leave out questions on a long, tedious form. If your emails are collected over the phone, ask your staff to repeat the email address back to the guests to check for errors. Your receptionist can also ask guests to confirm their email addresses in person when they arrive. You may also want to send guests a reservation confirmation email to make sure that the email is correct. Set a goal for your staff and offer rewards for meeting that goal. For example, tell your team that if they accurately capture the email addresses of 80% or more guests in a given time-frame they will get an extra day of leave. They may have loved every minute of their stay, but if you don't have the right contact details for them, you may never learn what it is that you got right, and what could have been better. 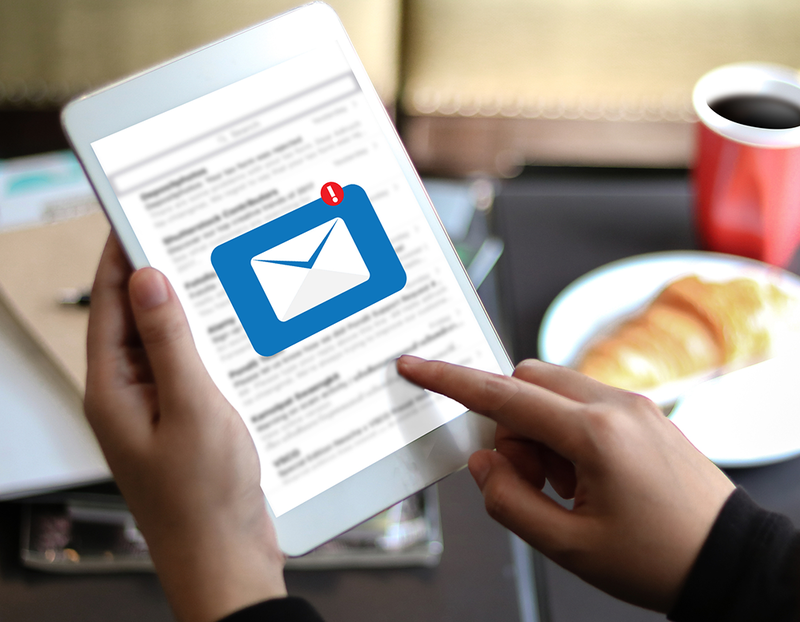 Do all you can to collect guests' email addresses with these 9 practical tips. Click on the banner below to download the poster.